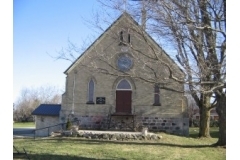 Knox Presbyterian Church was originally named "North Luther". The congregation was organized on July 10, 1866. The log church was built on lot 2, Con 14, West Luther Twp in 1867. This church was burned down but was replaced by a rough-cast building. In 1885, they were joined with the Woodland Circuiit and Rev. Thomas Davidson became their Minister. In 1892, the present church was built. In 1895, an organ was purchased, replacing the precentor who led the singing using a tuning fork to get the proper pitch. In 1925, following Church Union the Conn Presbyterians met for a time in the old hotel, but later they kept their own church. They are with St. Andrew's Presbyterian Church, Mount Forest. Knox Conn also has a Women’s Mission Society (WMS) and a Ladies Aid groups which meet monthly. Everyone is welcome to attend. 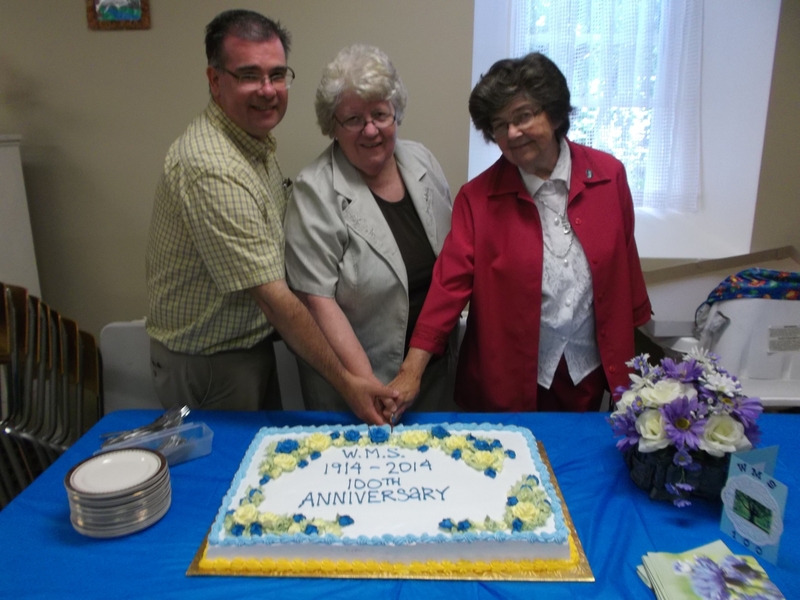 The WMS has just celebrated its 100th anniversary. A Youth Group is going to be formed – all youth are welcome!! They also enjoy Fun Nights which includes games of all kinds and sometimes a pot luck dinner. Come and join the fun! There are other community pot lucks throughout the year. Great food! !